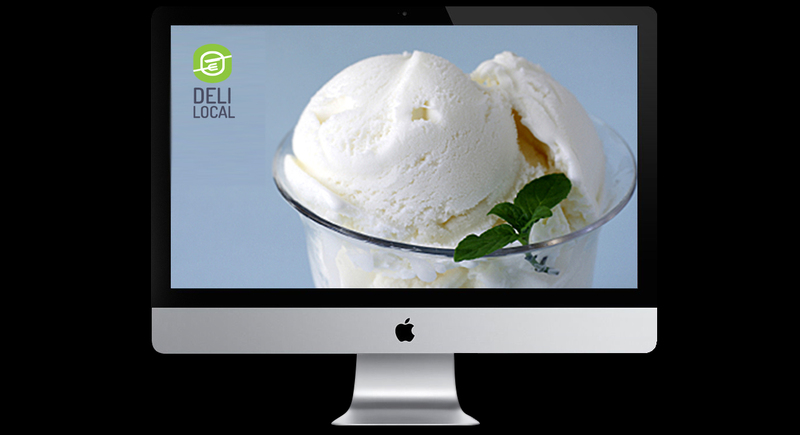 Deli Local is a new online directory service which has been created by Hertfordshire based ASBG Media, to serve alongside their other successful brands. Synapse were chosen to create new branding and imagery for this exciting new service. 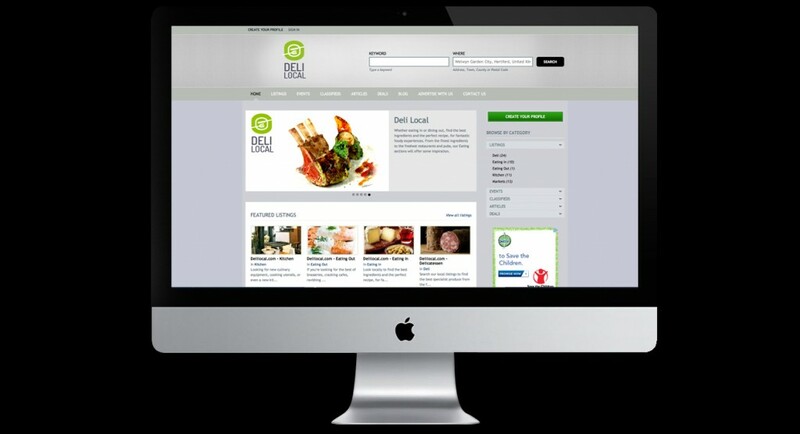 As an online directory it was important to make the distinction that this site was the place to go for all things deli. 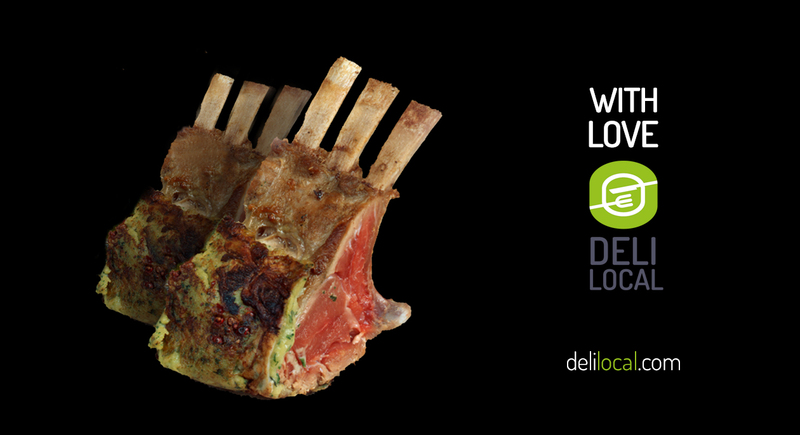 The logo was created with two functions in mind, food and locality. Rather than a ‘pin in map’ approach, we created a target with the knife and fork right at the centre. The handles leading out either end of the target create paths to and from the centre. Green was chosen to reflect a fresh and healthy brand and lends a ‘badge of approval’ quality to the logo symbol which is memorable when displayed without the logotype. 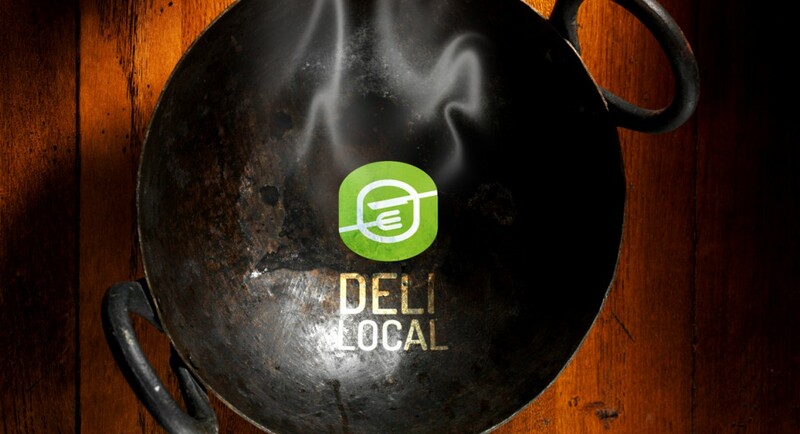 The quality of good delicatessen produce usually speaks for itself, so it was important that Deli Local would become a brand immediately associated with this. 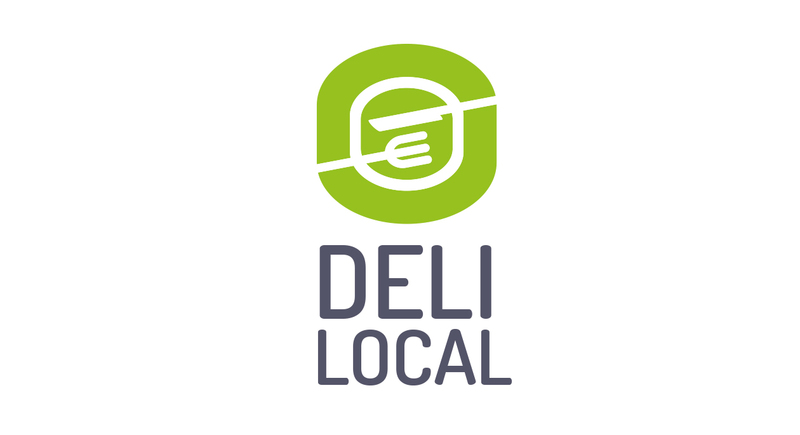 Therefore we positioned the Deli local logo alongside great looking produce which will be appearing in all their advertising shortly.